Adore this sweet and tangy sauce that cooks on top of the pork roast in the electric pressure cooker. Pair with your favorite mashed potatoes and veggies for amazing meal! Place the pork roast into the electric pressure cooker insert with the hot water. Season with salt, pepper and cinnamon. In a small mixing bowl, combine the whole cranberries with the spicy mustard. Pour the sauce over top of the pork roast. Prepare the mashed potatoes and veggies. 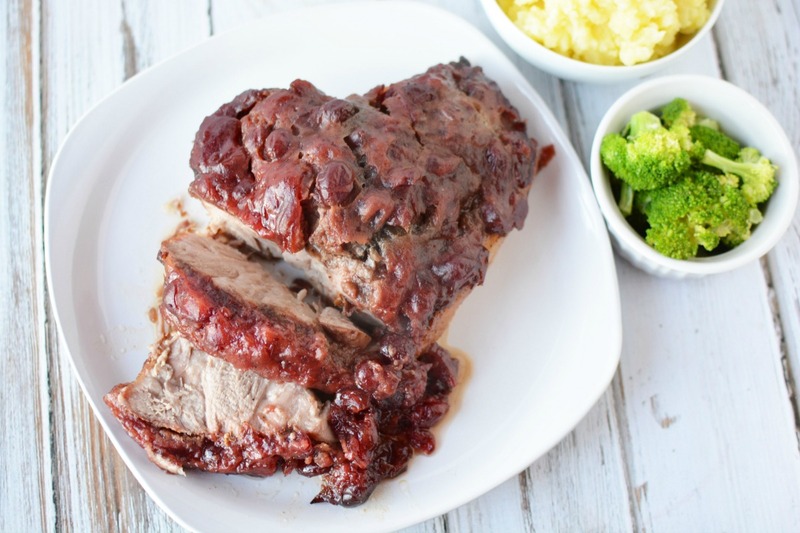 Serve Instant Pot Cranberry-Mustard Pork Roast with a side of mashed potatoes and veggies.